Aside from the fact that drinking soft drinks can contribute a lot to an increase of blood sugar levels, another scary fact about soft drinks has been discovered. Drinking soda can age your cells as much as smoking cigarettes does. Tobacco, however, has far more worse effects than soft drinks. But you should not lay low as both of these are two things you should avoid to assure a healthy body. A new study was published in the American Journal of Public Health. Soft drinks won’t necessarily kill you directly, but huge amounts of soft drink intake can probably lead you to a lot of health conditions that will make you weak. Soft drinks do not only give a toxic amount of sugar to our veins, but it also elicits cellular aging. What is cellular aging, anyway? Cellular aging is when a cell’s chromosomes are covered at the end by a telomere, which functions to keep nucleic acids from unwinding. When a cell divides, its telomere gets tinier that it fails to function. That is when replication of cells ceases to happen. Researchers studied cellular aging for years and have come up to different conclusions. One is that aging of a human body can be determined through the length of one’s telomeres. In another study done, people with the shortest telomeres passed away earlier than the average death range of humans. They died four or five years earlier than everyone else does. The research showed that regular intake of sweetened sodas might be a catalyst in metabolic disease development through speedy cell aging. There was no significant relationship between consumption of diet sodas and telomere length. 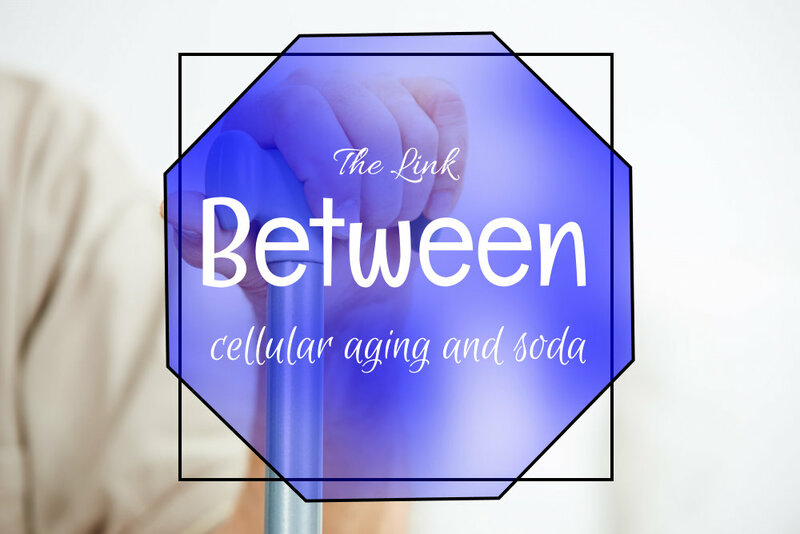 However, sweetened sodas rich in sugar were associated with shorter telomeres, which mean cell aging is taking place. The researchers tested this through examining relationships between fruit juices, sodas rich in sugar, diet sodas, non-carbonated SSBs (Sugar Sweetened Beverages) in a sample of healthy adults. The sample was sufficient enough to represent a nation. Now that you have heard about the said study, it is time you take caution with regards to what you drink or intake every day! Nutrition in your very own home won’t be a problem anymore, especially with your elderly loved ones and those who are in dire need of medical assistance. Bayou Home Care in Louisiana provides you with the right kind of health care services that will be delivered to your own humble home. Living healthy and stress-free has never been this good with Bayou Home Care! Choose us as your health partner now! Visit us through our branches in Louisiana for more information: Pierre Part, Metairie, Morgan City, Houma and Denham Springs. You can also call us through 985-252-0040 in our Pierre Part branch to give you more details about our services.